Tacx updated the NEO last fall with better internals, more internal memory, and a faster internal chip. But probably the biggest update to the NEO 2 was the addition of the capacitive cadence sensor and right/left power distribution. 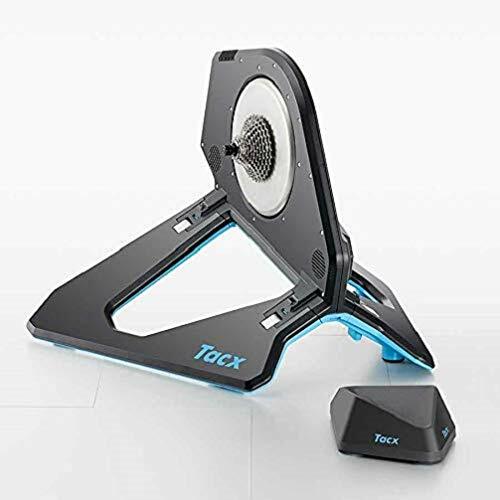 Tacx sent me a loaner for this review and as I usually do with all trainer reviews, I put them through my usual training for a month or so and see how they perform. Also, I have my own NEO 1 which I have been using as my main trainer for the past two years so I was able to test out the differences between the two and get a good feel of both trainers. Tacx kept changes to the NEO 2 to a minimum. Other than a blue belly and some blue highlights, in all honesty, you won’t be able to tell the differences between the two. But if you want the latest and greatest trainer, the NEO 2 is by far the most accurate, quietest, and most powerful indoor direct drive trainer you can purchase today. Bike Compatibility Width of rear fork: Race 130 mm, MTB 135 mm, 142 mm & 148 mm (INCLUDED). 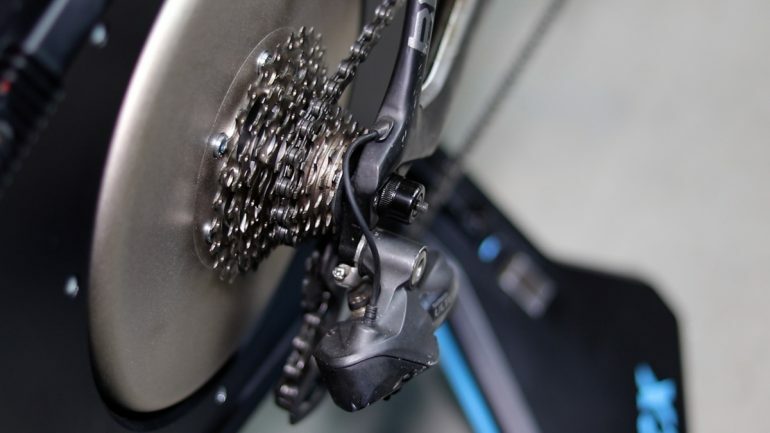 Tacx Neo doesn’t come with a cassette so you need to provide your own cassette. 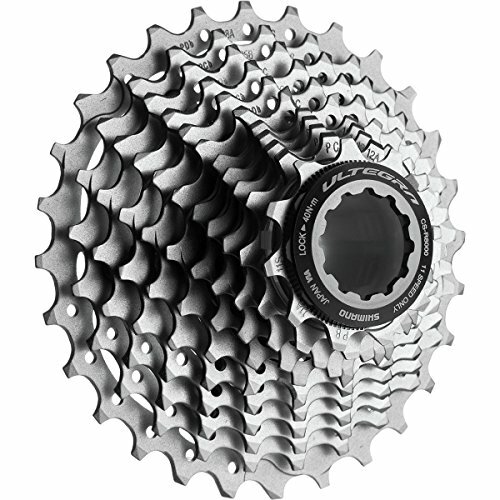 It’s compatible with Shimano & SRAM 8-11 speed. It’s also compatible with Campagnolo cassettes but you need to purchase the adapter separately. 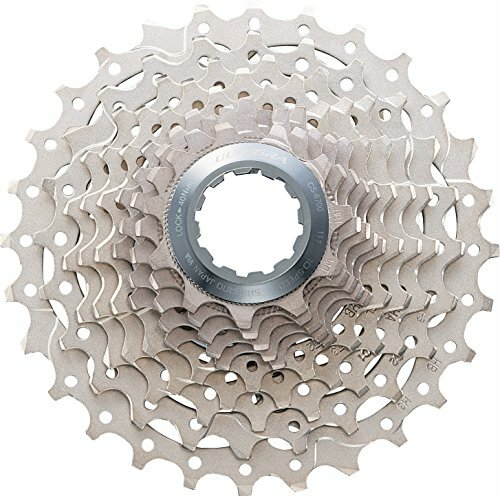 You can purchase an 11-speed Shimano Ultegra cassette for about $65 but if you are still on a 10-speed cassette then you can save a few dollars and get a 10-speed Shimano Ultegra cassette for about $50. 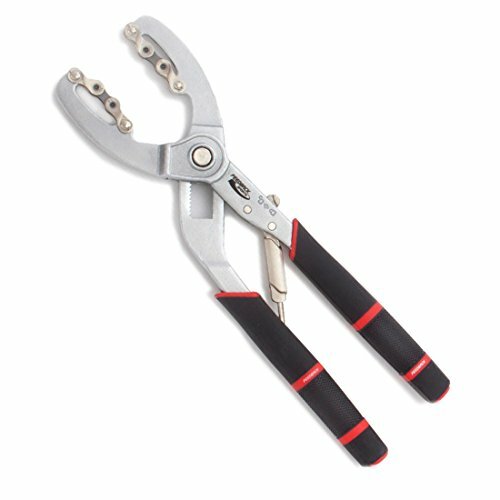 If you don’t have the tool to replace a cassette, you will need a cassette plier and cassette wrench. 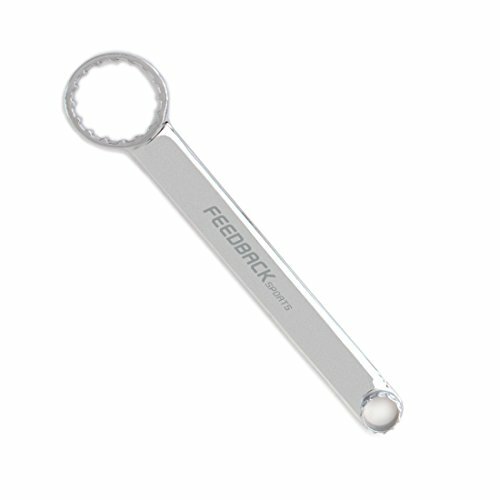 My favorite is the one from Feedback Sports and Cassette Wrench. They are easy to use and solid quality. 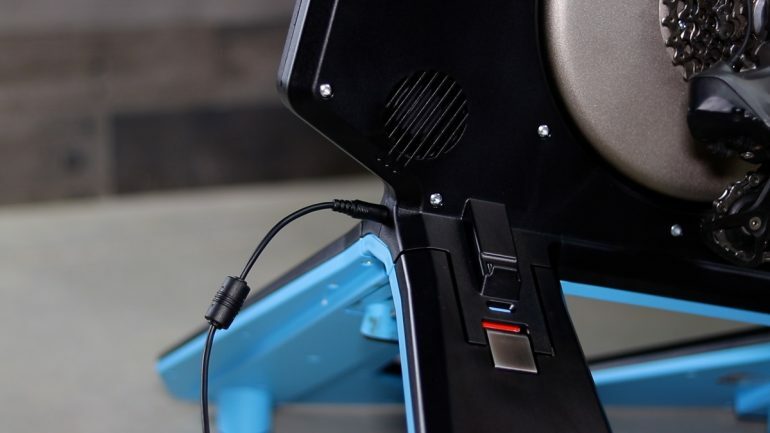 Once the trainer is setup, plug it into a power source and open the Tacx Utility app. The app is available for iOS and Android devices. 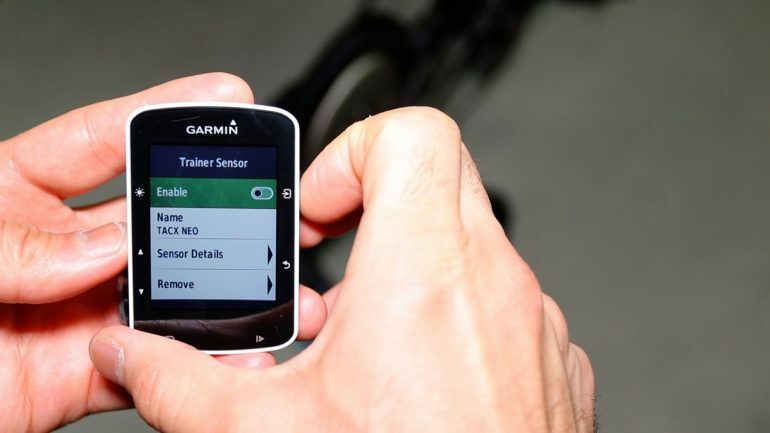 Pair your Tacx to the Utility app and check for a firmware update. Tacx released a number of firmware updates for the NEO 2 to fix some cadence issues users reported. So make sure to check for the latest firmware. 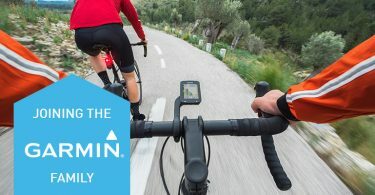 Also, Tacx releases firmware updates on a regular basis, to either fix issues or add new features so make sure to check regularly or check this site out on a regular basis. The NEO 2 is ANT+ FE-C, Bluetooth, and FTMS compatible. This makes it compatible with almost any training app out there that supports these protocols. It also broadcasts power, cadence, and speed. This makes pairing the NEO to apps such as Zwift, and Zwift on Apple TV in particular very simple and hassle-free. So, if you like the Zwift on Apple TV idea (I personally love it), getting a trainer that can broadcast power and cadence using one Bluetooth channel will save you a lot of headaches since Apple TV only allows two Bluetooth connections. The NEO is equipped with a virtual flywheel and 32 Neodymium magnets. The magnets control the flywheel and provide the needed brake power, and provide the needed energy to set the wheel in motion and make precise adjustments. The NEO can provide up to 2,200 watts of resistance and simulate up to 25% slope at a weight of 75kg. The NEO 2 ride feel is what you would expect from a high-end trainer at the $1,000+ price range. The flywheel is also powered by a motor. When plugged into power, you will get descent simulation of up to -5%. When going down descents, you can choose not to pedal and coast all the way down. The motor in the NEO 2 will keep the flywheel spinning. But if don’t like taking breaks and want to keep pushing down the pedal, you will get enough resistance from the NEO 2 to keep the power up. Some of the other trainers with bigger flywheels can make this a little bit of a challenge even when going to the smallest cog. There is still that virtual wheel slippage issue the NEO 1 had and that didn’t go away with the NEO 2. You will feel it when the flywheel is under a heavy load and your speed and cadence cadence are very low. For example, when going up a steep incline. Virtual wheel slippage feels similar to when you ride your bike outside on a wet morning day and going up a steep hill. You might feel that rear wheel slip a little bit when under a heavy load. I did experience wheel slippage when going up the Alpe du Zwift a few times. The only way to avoid it is by keeping your power up and smooth pedal when climbing. Personally, this didn’t bother me that much. As long as you keep the flywheel spinning and don’t come to a halt on your climbs, you shouldn’t feel it. 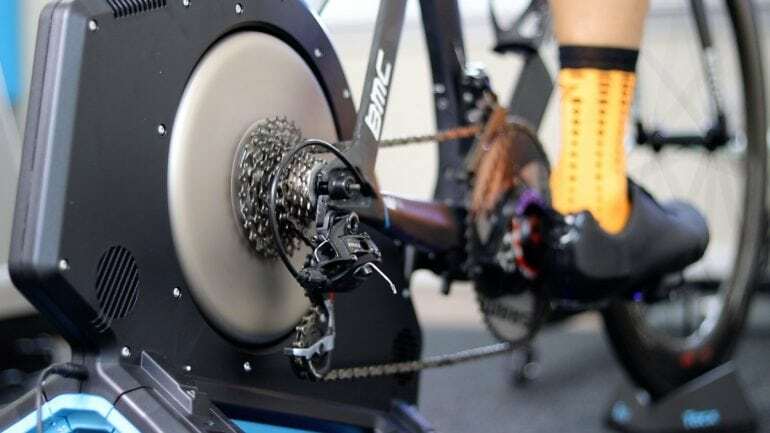 The flywheel slippage is a non-issue when in workout mode or ERG mode. The NEO doesn’t need to be plugged into power to operate. You can use it to train in ERG mode or free ride. You will also get road feel simulation. It will broadcast all metrics (power, cadence and speed). Basically, everything will work when unplugged from a power source the same as when plugged into power except for the descent simulation. You also need to plug-in your NEO to power for firmware updates. One unique feature of the NEO is the road feel simulation. When this feaure is enabled, the NEO will vibrate to simulate different roads such as cobblestone, concrete, wooden plates, gravel, dirt roads, and many other. 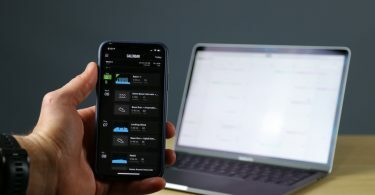 This feature is available in a number of apps such as Tacx own app, Zwift, and FulGaz. If you aren’t a fan of this feature, you can disable it within the app. In Zwift, you can find Road Feel simulation option in the settings menu. What made the original NEO so popular, is the lack of noise. At a time when direct drive trainers were known for their loud noise, Tacx introduced the quietest trainer at the time. Three years later, the NEO 2 is still the quietest direct drive trainer in the market in my opinion. In my YouTube video review of the Tacx Neo 2, you can listen to how the trainer sound. You will hear your chain more than you will hear the trainer. 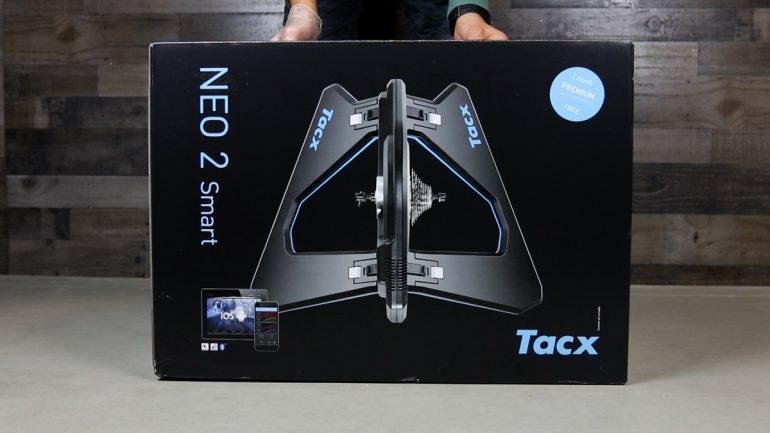 Tacx claims that they were able to bring the noise level down even more with the NEO 2 from the NEO 1. However, I personally couldn’t tell the difference. My chain was louder than both and until I learn to properly clean my chain, we will just have to take their word for it. Tacx claims the NEO is accurate to within <1%. Trying to get two different powermeters to match by that much is not an easy job and the starts have to be all aligned. But as I always said, the main thing when using a power meter is consistency and to use the same one whether you are indoor or outdoor. I’ve been using the NEO 1 as my main trainer since 2015 and it was the most consistent trainer as far as power reading. The reading from the NEO 1 always came within 1% from my Power2Max crank-based power meter. So for this test, I decided to only go with my Power2Max since it has been the most consistent and I had it longer than my new Favero powermeter. In the short time I had the NEO 2, it just worked just as well if not better. 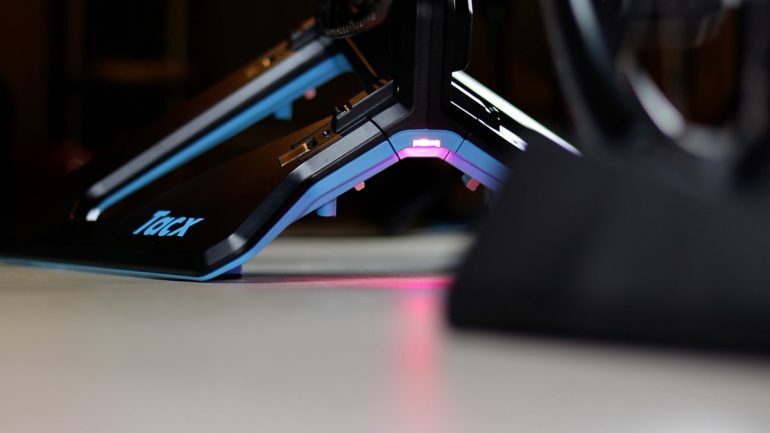 The BEST part about the NEO trainers is that you don’t have to worry about calibration. It’s the only trainer in the market that doesn’t require calibration at this point. There are actually two different lines in that graph. But the NEO 2 and Power2Max matched so well together you can only see one line. Some red here and there but they were almost exact for the whole ~ 1h 40m ride. Next, is a ride from a workout I did on TrainerRoad. The workout is called Mills and it’s basically 3 sets of 3x2min intervals. The first 45 seconds of each interval go up to 120% and then slowly drop down to 110%. This is was done in ERG mode and it’s a good workout to build that peak aerobic engine which I desperately need after my very long break. But also, this workout is good to see how both power meters respond to short changes like this. As you see, everything looked almost perfect. A little bit of separation during the recovery intervals. My Power2Max was reading a few watts higher. You can possibly attribute this to the lack of tension on the chain when in recovery mode. But overall, I thought both power meters were right there together and that makes me very happy. In ERG mode, I like to see how trainers respond to changes and see if it hits the target for each interval and the full workout. Here is another workout from TrainerRoad. This workout is called Looking Glass and is meant to build your aerobic engine and tempo pace. It consists of 3×20-minute intervals between 75-90% FTP with 3-minute recoveries between them. 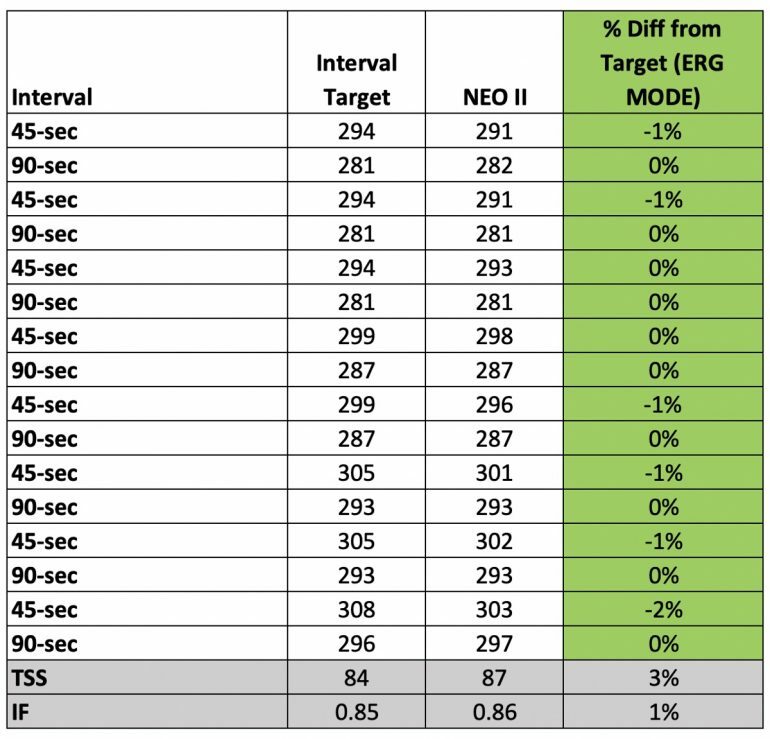 No smoothing was done and as you see in the table below, the NEO 2 hit each target perfectly. But let’s go back and take a look at Mills workout I did from above and see how the NEO 2 reacted to these shorter intervals. Tacx added a capacitive cadence sensor to the NEO 2 and that made a big difference to cadence measurement. Here is the cadence from the old NEO 1. The NEO one did a pretty good job estimating cadence but from time to time, it had these occasional spikes as you see here. With the NEO 2, the cadence was spot on. No spikes as you see in the chart below. Both cadence data from my crank-based power meter and NEO 2 matched almost exactly. L/R Power and Pedal Stroke Analysis. The NEO has the ability to measure left, right power throughout the pedal stroke and provides pedal stroke analysis. This feature is currently only available in Tacx Training app and on Windows only. A Mac version is in beta and should be out sometime this year. Other app or devices can display this data. So this isn’t only specific to the Tacx training app. But as of today, this data isn’t available to display anywhere else, unfortunately. The NEO 1 was featured packed and was the most advanced trainer since it was introduced since 2015. 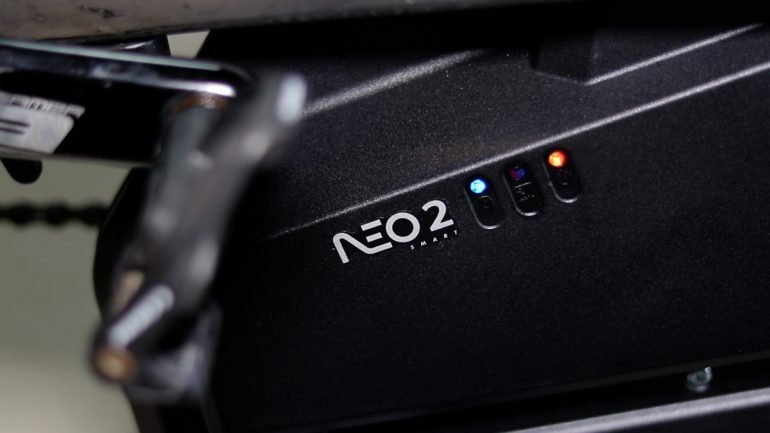 The NEO 2 saw a small number of updates and we are not sure at this point what Tacx is planning as far as feature updates. The NEO is packed with advanced features. However, we are currently limited by what we can see on cycling apps and devices. 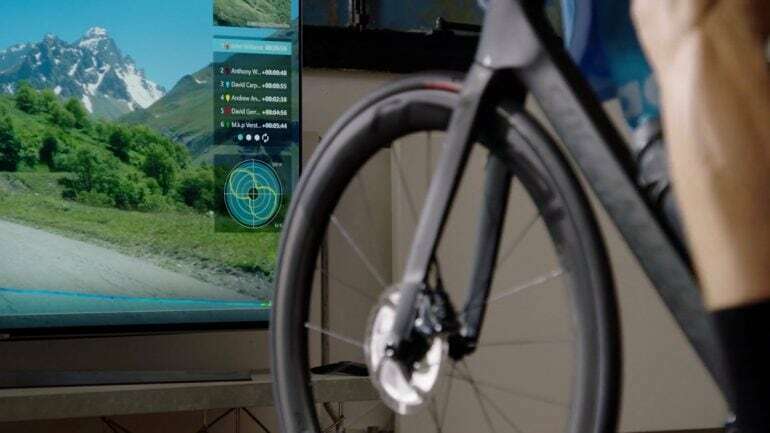 Most of these features can only be displayed using Tacx own training software. Even with that, it’s only available on the Windows version only of their software so you won’t be able to see it using the the Tacx app for Mac or mobile. These features are open to third-party apps and devices. But until we start to see other apps take advantage of these features and display it, there isn’t much we can do with them at this point. But for now, the NEO II, is the most advanced NEO ever. You can buy the NEO at CleverTraining and take advantage of their VIP offering.